Schedule an appointment using our online Appointment Form. Or if you prefer, call us directly at 970-879-5273. Pet Kare Clinic provides 24/7 emergency care for your pet. For after-hour emergencies, call 970-819-7889. Schedule your pet’s spay or neuter for a Wednesday and receive 10% of the cost of the surgery! Make your appointment today! 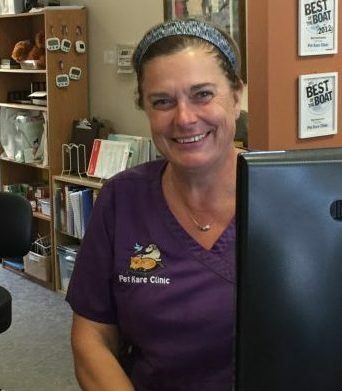 Our dedicated and caring staff works hard to keep your pet healthy and you happy! Our five doctors have over 63 years of combined experience and a variety of special interests and talents! See what it’s like inside our clinic. Watch our slideshow to see what our patients see when they are behind the scenes. Earn a virtual Loyalty “Paw” every time you spend $100. After 16 Paws, you will receive a $100 credit on your account with us! Pet Kare Clinic is Steamboat Springs’ only AAHA-Certified Hospital. AAHA hospitls are among the top 12-15% of Veterinary hospitals in North America. 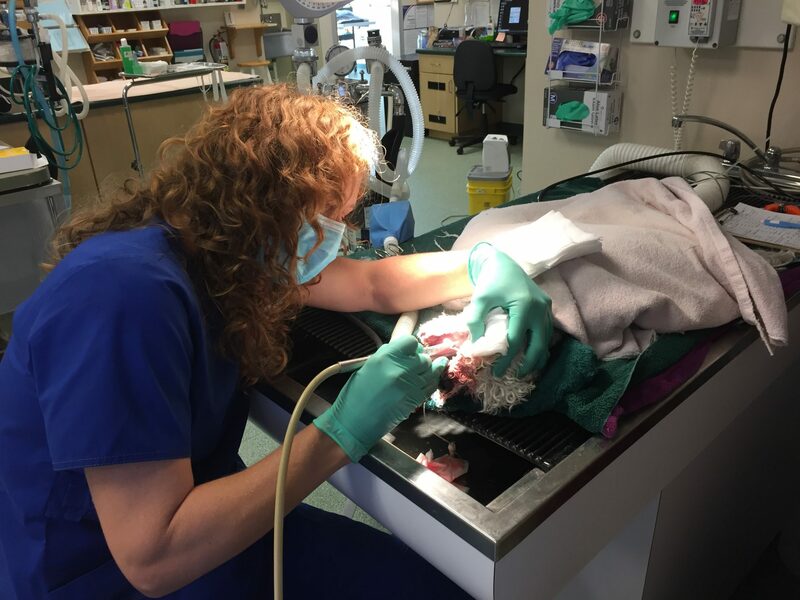 Pet Kare Clinic is accredited by the American Association of Feline Practitioners (AAFP), a global initiative designed to elevate care for cats by reducing a cat’s stress while in the clinic, as well as for its owners and the entire veterinary team. Access our online Medical Information Database for quick answers to common health and medical issues for your pet. Dr. Susan Becomes Fear Free Certified!! April is Parasite Awareness Month! Happy Easter! Enjoy the day! Pet Kare Clinic shared a link. Lilies are one of the most dangerous plants when it comes to your feline friends. As Easter approaches, you may see this flower more and more. The ASPCA Animal Poison Control Center wants to make sure you know everything you need to know to protect your pets from this toxic plant.